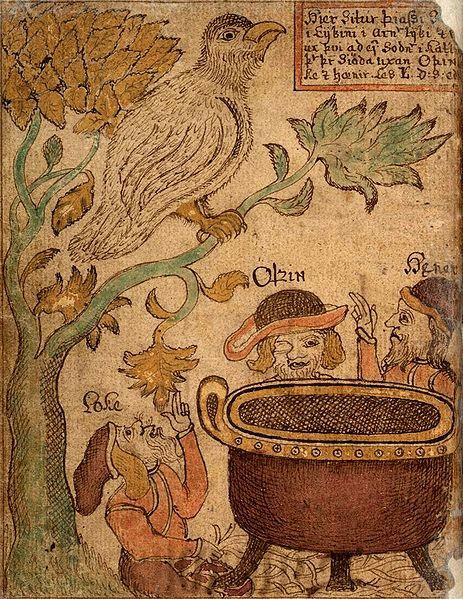 Three gods in an 18th century Icelandic manuscript. 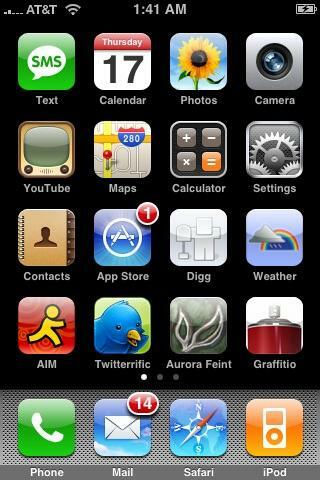 Professor Arthur Verhoogt discusses a new iPhone app. There is now an app for reading an ancient text. The Papyrus App “Picture it: EP” allows one to browse the pages of the oldest existing manuscript of the letters of St. Paul. Professor Arthur Verhoogt, Associate Professor of Papyrology and Greek at the University of Michigan helped design the app. “The text is the most ancient manuscript of the letters of Saint Paul that exist. It dates to about [the year] 200,” said Verhoogt. The texts are kept in a secure vault. According to Verhoogt, however, there was a growing demand to see the texts and this spurred the creation of an app that includes the book and its translations. “The translation was made especially for the app….It’s a very literal translation,” said Verhoogt. The app created a unique accessibility to the texts. Every year, two million people in the United States get diagnosed with skin cancer, and 50,000 of them have melanoma. Early detection is important for successful treatment, but regularly seeing a dermatologist to monitor skin health can be expensive and inconvenient. Enter UMSkinCheck. The University of Michigan Medical School debuted the free app earlier this month. Dr. Michael Sabel, an associate professor of surgery at U of M, was the primary physician involved in the project.